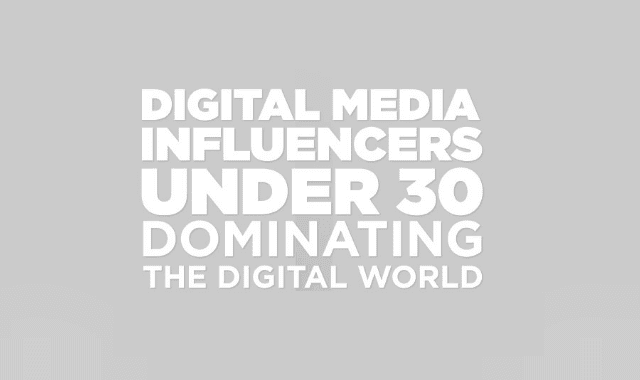 Digital Media Influencers Under 30 Dominating The Digital World #Infographic ~ Visualistan '+g+"
This infographic looks at the top digital media influencers under the age of 30 in the digital world right now. These are young men and women who are dominating their industry, valued by a close knit community and who above all know their niche and their audience. If you have ever thought about launching your own YouTube channel but felt like maybe there wasn’t much money to make or impact in it, well this following list of ambitious and interesting Video Bloggers and social media rockstars will prove you wrong.